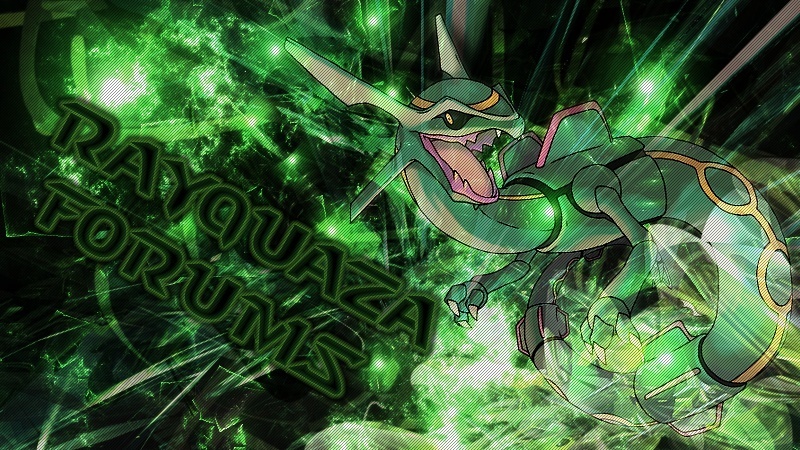 Private Message Frozone, the Rayquaza Forum Pokemon League Adviser the following information below. Remember, no ubers are allowed, due to the unfair advantage they give. A Mod will test you all out individually, and you must beat them OR show them that you have strategy and battling skill to become gym leader. Also, you MUST have 6 pokemon of the same type that you selected to be gym leader for. You must have a DS. If you beat one of the Mods, you are automatically gym leader. Also, please take note of the types that are taken already so that the question is not asked more than once. If a Mod says that you have not passed, they will tell you why and how you can fix your team, so do not give up hope. Our gym leaders must be strong and the Mods will make sure that you are. I want to be a water gym. Name and Friend Code below. Hey there! i would like to sign up for the Gym leader Thingy mah Jig. I've just started a new game on Diamond so my friend is holding my team for me. 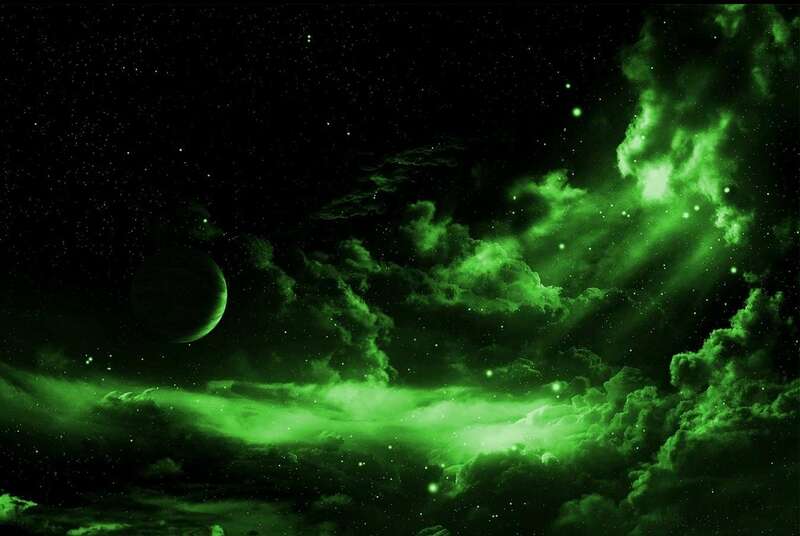 I would be training in the dragon type as my favorite pokmon is Rayquaza. Thanks, My team is unbeatable with it being EV trained with special movesets and all. Thanks, get back to me soon. I will not battle anyone over level 50 I would rather a far match normally my team is made up of may types and levels much higher. i was suggested by dark and chris to becoma a ghost type gym leader yesterday. I was hoping chris or dark sinc ei have my wi-fi back and since i got my team what should i do next? I'd like to try out to become a fire gym leader. I will gladly test my skills on a mod and try my hand at battling the current fire leader. as long as pokemon with dual types are okay then I am set because it is kind of hard to find them in all one type these days even with a close to finished pokedex. The team I want to try out with is on my trainer card and they are all at substantial levels so hopefully by ubers you only mean legendaries and events. FC: on my trainer card message me if you can't read it or something. Try Out Times: If you can work out a time based on my limited time zone info. I would be grateful send it to me converted to my time and I'll be there. And, it can be any day. Thanks for the chance! Contact any of the mods (me, ixion, eliteshark, darkcharizard or latios) to try out for a gym leader.